Leading whisky specialist Gordon & MacPhail, has today announced that it will be relaunching its portfolio of single malt Scotch whiskies. The first of range to be relaunched will be its ‘Connoisseurs Choice’ series, which marks its fiftieth anniversary this year. The series was first pioneered in 1968 by George Urquhart, at a time when very few whiskies were bottled as single malts. The 122 Year Old, family-owned company is streamlining its existing portfolio into five distinct ranges: ‘Discovery’, ‘Distillery Labels’, ‘Connoisseurs Choice’, ‘Private Collection’ and ‘Generations’. Each of which is said to celebrate Gordon & MacPhail’s single-minded commitment to the art of Scotch whisky maturation. The relaunched ‘Connoisseurs Choice’ series, will be followed by the launch of the new ‘Discovery’ range in late spring, the ‘Distillery Labels’ series in the summer and new look ‘Private Collection’ range in the autumn. This will then be followed by the unveiling of a new ‘Generations’ series, the date of which is still to be confirmed. 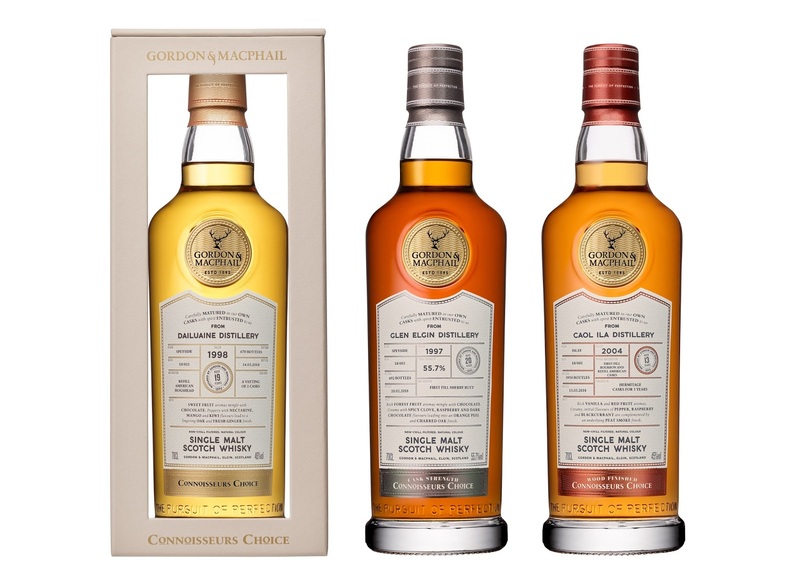 The bottlings in the new Gordon & MacPhail ‘Connoisseurs Choice’ series, will very in RRP, from £70.00 to £500.00.